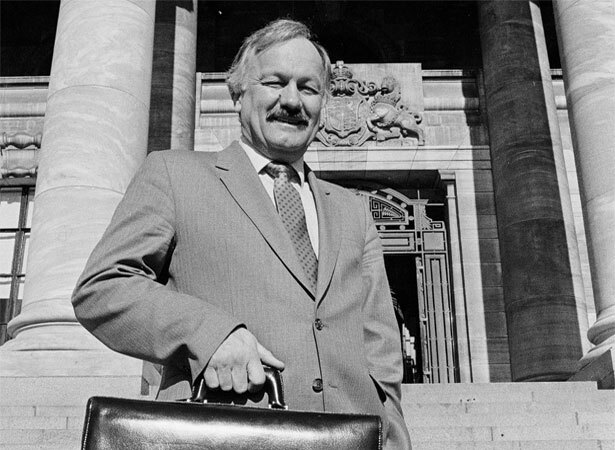 Adding 10 per cent to the cost of most goods and services, GST was a key part of the economic reforms of the fourth Labour government – dubbed ‘Rogernomics’ after Minister of Finance Roger Douglas. Douglas implemented his ‘new right’ reforms after Labour won a landslide victory in the snap election of July 1984. The new government inherited an alarmingly high budget deficit and overseas debt, an over-valued dollar, and rocketing inflation. Rogernomics was a ready-made solution – or so it seemed to many. New Zealand was quickly reinvented as one of the most free-market economies in the industrialised world. Radical change came thick and fast: deregulation, privatisation, the sale of state assets, and the removal of subsidies, tariffs and price controls. GST was added to the mix in 1986. This ‘regressive’ tax hit the poorest the hardest, because people on low incomes spend a higher proportion of their money on basic goods and services than the better-off. The rate of GST was increased to 12.5 per cent in 1989 and to 15 per cent in 2010. We have 15 biographies, 4 articles, related to Goods and Services Tax Act imposed.